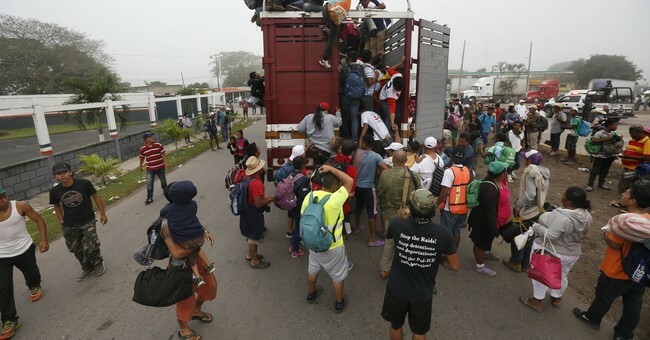 The intelligence gathering techniques are combined with reports from DHS personnel working in Mexico with the government there in an effort to keep tabs on the caravan's size, movements and any potential security threats. As of now, the Tijuana border fence has been reinforced with barbed wire. The Trump administration has expressed that these illegal aliens will not be allowed to just walk into the country.